Some people love the spotlight. Being on stage and performing is where they are most at home. If you have a child like this, how can you provide opportunities as a homeschooler? My daughter’s first play was part of a homeschool support group. One of the teens who was interested in drama directed the play for the elementary-aged actors. The kids were so excited to put on their own production, and we as parents were happy to provide an audience. The fairy tale play was short but it was enough for everyone involved. This was our first experience with the stage. After that, I started looking for more chances for my daughter to be on stage and get the training I was unable to provide. I do not like the spotlight, and I have limited experience when it comes to drama. Thankfully, over the course of the following years, I was able to find different opportunities for her. Our local park district provided some programs to get my young actress some experience. There are differing levels of programs available. I chose against the more expensive options (such as all-day summer camp) and picked the others (a couple of hours a week). My elementary-aged girl had the opportunity to act with people of all ages in various musical productions of Wizard of Oz, Pinocchio, and Alice in Wonderland. Being able to learn from adults, as well as her peers, enhanced her experience. She learned about singing, dancing, and acting in these community theater productions. My son did not always enjoy acting on the stage, but he wanted to be involved. One of the adult actors from the community theater took the time to teach him how to run the light board for the performances while his sister acted in them. What a priceless opportunity! Soon after, our homeschool group offered an elementary musical theater class. One of the moms had experience in this area, so she purchased a Christian musical for the kids to perform at Christmas. It was fantastic! It combined a little bit of acting, with singing Christmas songs as a choir. 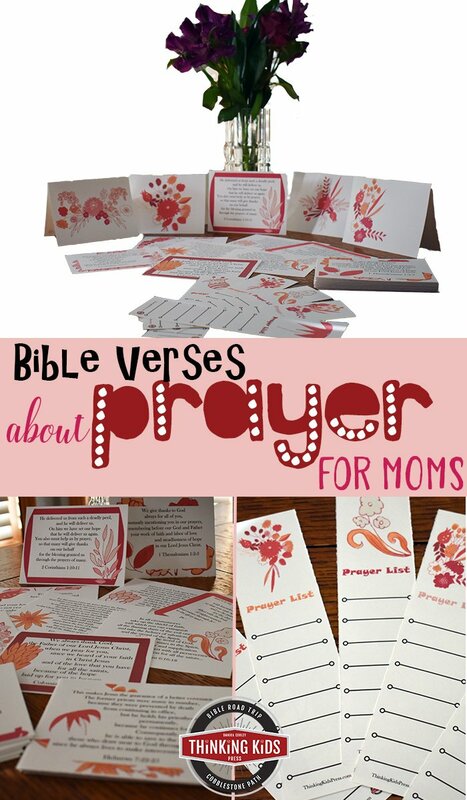 This is something I would definitely recommend for homeschool groups to consider doing. The class has continued with different teachers over the years and continues to be one of the most popular at our group. Though my daughter has outgrown the class, we still enjoy going to watch the performances of the other students. This past summer, my teens were involved in a Shakespeare camp my kids which performed The Taming of the Shrew. It stemmed from a Reader’s Theater class at our homeschool group. In the class, students read aloud Shakespeare’s works and gained confidence. Reader’s Theater, even just within your home, is an easy way to experience drama. See more information about studying and performing Shakespeare for homeschoolers here. There are other groups in our area which provide more expensive options for drama. Consider it if you are interested. I know many families enjoy the more involved and professional-looking productions, but it was not a fit for our family. 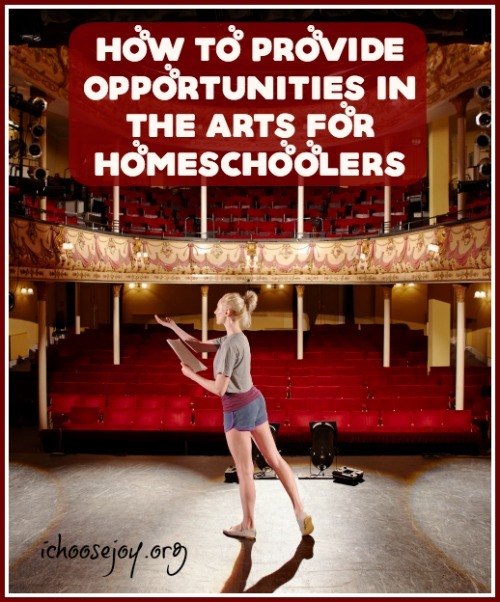 Musical instruments, singing, and dancing are other ways your homeschool student can shine on stage. I have friends who do all three. Private lessons don’t have to be expensive. Homeschool moms or college students may offer lessons from their homes. My daughter took guitar lessons from a homeschool mom, both at our group and out of the mom’s home. My son took a recorder class at our group. Taught by a teenager, my then-preschool-aged daughter learned some ballet basics in a class at our homeschool group. Look around you—you’re bound to find something for your budding star! Michelle Habrych is a homeschool mom of two teens in the suburbs of Chicago.